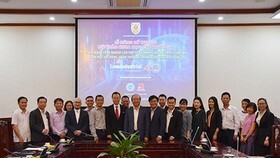 The Vietnam Post and Telecommunications Group (VNPT) signed a contract with Nguyen Trai Hospital to apply the new software system VNPT-HIS level 02 to simplify many hospital-related tasks, including operation management, professional work of doctors and nurses. 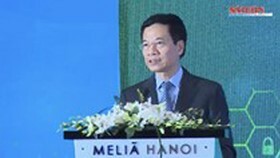 Accordingly, from now on, hospital managers, doctors, and nurses only need to sign in their account in this system in order to access various tasks of the hospital such as administrative management, outpatient examination procedure, inpatient treatment procedure, hospital fee management, health insurance management, medicine and medical materials management. 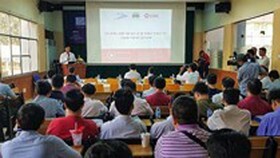 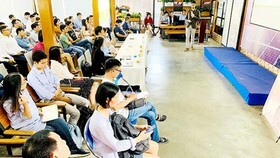 In accordance with Industry 4.0, VNPT- HIS implements state-of-the-art technologies like Internet of Things (IoT), cloud computing, big data analysis, smart wearable devices. 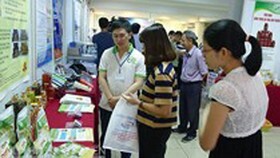 Therefore, VNPT-HIS allows connections and integration between formal medical devices and other personal systems (from medical testing equipment and medical image diagnosis to individual medical devices. 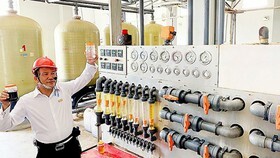 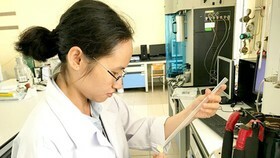 VNPT invested into the infrastructure and human resources to implement VNPT-HIS in Nguyen Trai Hospital to fully meet the professional demands in examination and treatment and to enhance the patient management procedure via their detailed medical history after each examination, making the medical examination of doctors much easier and more convenient. 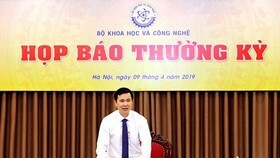 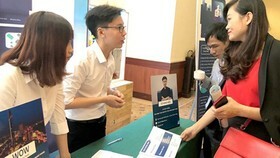 VNPT-HIS level 2 can also connect to other governmental management systems such as social insurance, the data of the Ministry of Health, and the data of eGOV in order to better aid the task of medical examination and treatment.